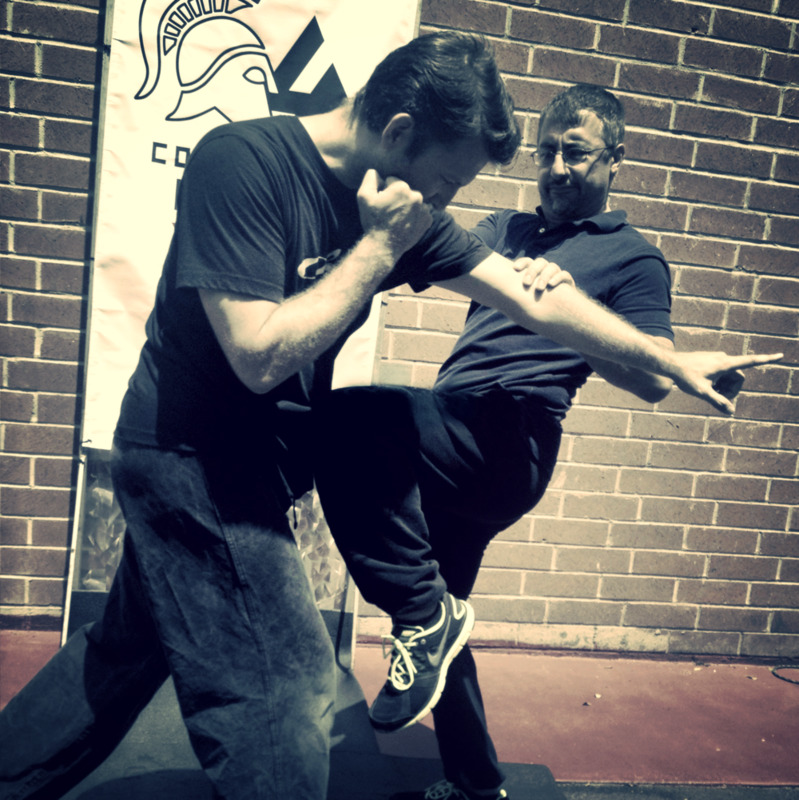 Your Core System will be supplemented and reinforced by methodical training in proven traditional combat systems. These classical systems can take longer to learn but will yield you limitless skill, understanding, challenge and growth. 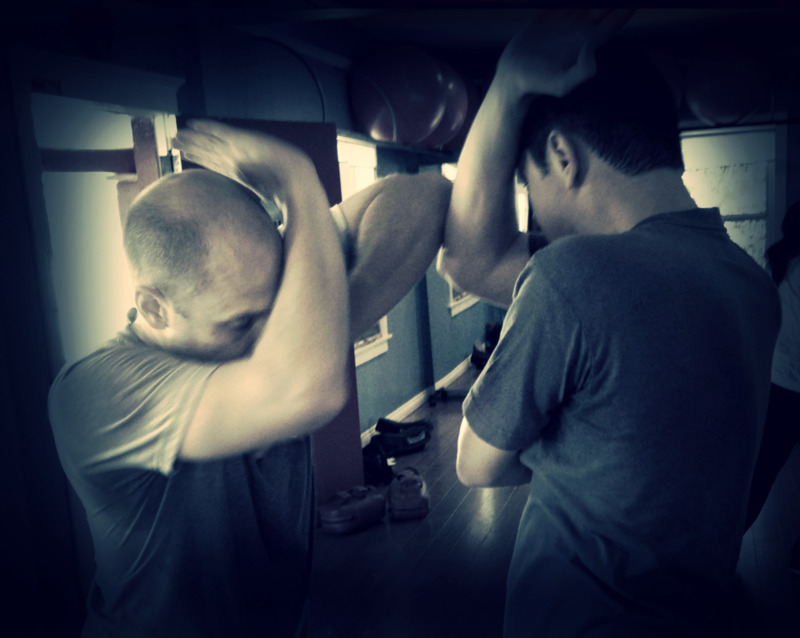 Focused training in one of the most brutal blood sports in the world, The Science of 8 Limbs delivers effective and devastating striking at all ranges with the Hands, Feet, Elbows and Knees. Traditional Escrima and Kali from various regions of the Philippine Islands. 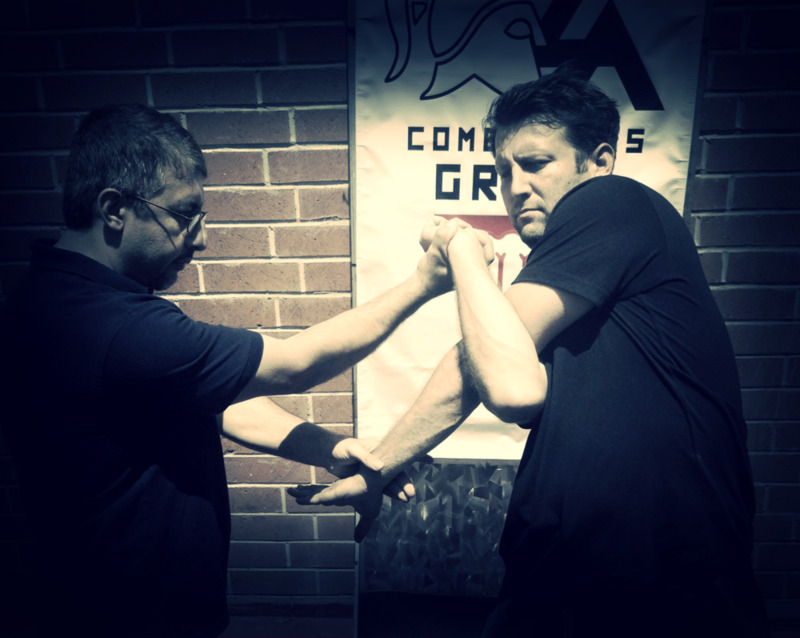 The 12 areas of the Filipino Martial Arts begin with and focus on the use of any weapon in any environment. Combat proven in WWII, this material is a common focus for Special Forces Teams around the world. 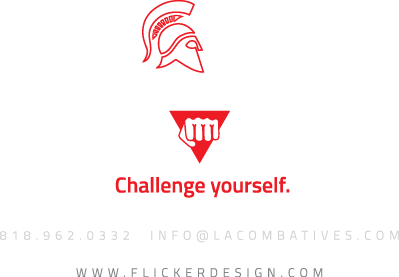 Battle tested, Refined and handed down in the Japanese Culture for hundreds of years as well as proven in the ring, LA Combatives Group Combat Grappling focuses on combative grappling for any environment or situation.